Join Sister District in supporting Alex Askew for the Virginia House of Delegates! Alex Askew was born and raised in Virginia Beach and is the son of a lifelong public school teacher. Alex has dedicated his professional career to serving the people of Virginia. He has worked on numerous local and state campaigns, where he has fought against government-sponsored voter suppression. 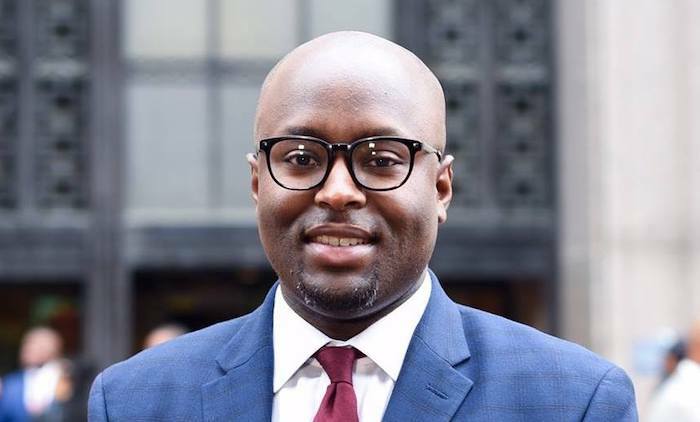 He served as a legislative aide for the Virginia House of Delegates, where he worked on groundbreaking legislation, including support for affordable housing, safe access to education, and expansion of Medicaid.